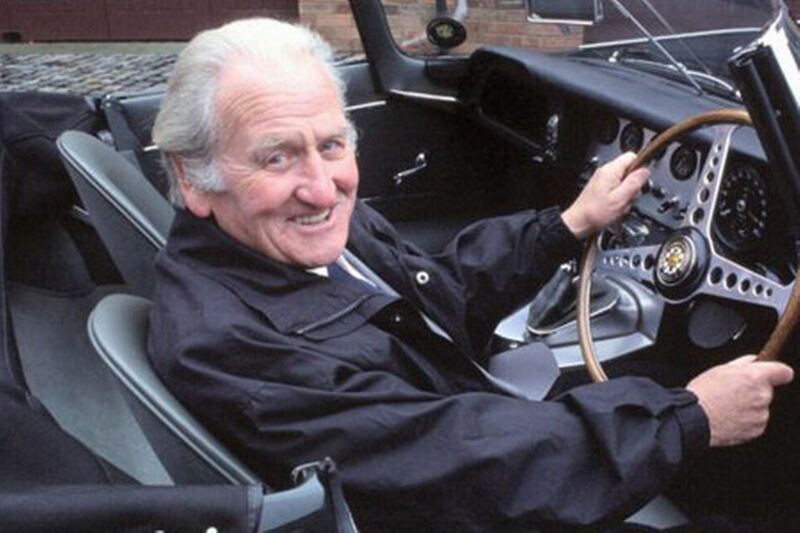 Legendary Jaguar test engineer and competition driver Norman Dewis has become a recipient of the Order of the British Empire from Queen Elizabeth II "for services to the motor industry." The distinguished British honor was announced Wednesday with the publication of the 2015 New Year’s Honours List, which names Dewis, a resident of Shropshire, England. He makes his first public appearance as Norman Dewis OBE at the Arizona Concours d’Elegance on January 11. Dewis joins another queen’s honor recipient, renowned race driver Sir Stirling Moss, at the Arizona Concours d’Elegance, where they will appear as honored guests of the event at the historic Arizona Biltmore Resort in Phoenix. “I got this letter from the government telling me I had been nominated for the OBE. It’s a great honor to me. It isn’t something you get every day,” Dewis told his local newspaper, the Shropshire Star. Dewis, an active, globe-trotting 94-year-old, joined Jaguar in 1952. During his 33-year career, he helped create some of the automaker’s greatest sports cars and race cars, including the Le Mans-winning C- and D-types of the1950s. He also held a production-car speed record driving a modified Jaguar XK120. One of his best-known accomplishments is his role in the development of disc brakes, first demonstrated in the 1952 Mille Miglia road race through Italy in a C-type with Stirling Moss at the wheel and Dewis serving as navigator. Essentially every automobile produced today can trace its disc brakes to Jaguar engineering. 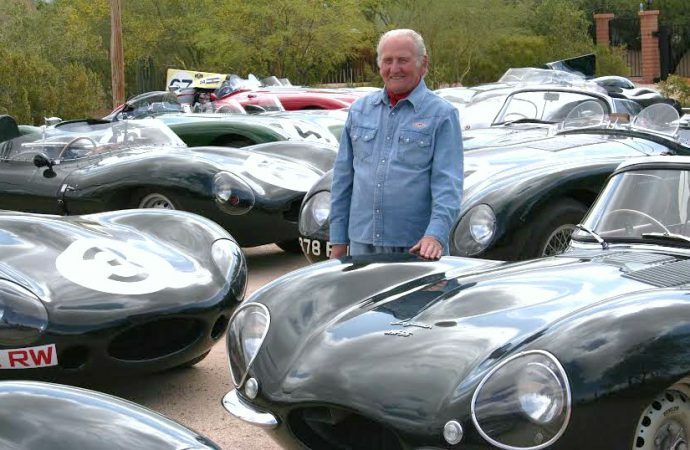 Despite his advanced years, Dewis serves as an ambassador for Jaguar, traveling the world to make appearances at key automotive events. At the Pebble Beach Concours d’Elegance in August, he drove the restored speed-record XK120 onto the stage for the car’s class award, and received a lengthy round of applause from the crowd. Both veteran drivers are represented in an original painting – to be unveiled at the Arizona Concours – that shows them in the C-type at the 1952 Mille Miglia. The painting will be auctioned at the Concours. For more information about the Arizona Concours d’Elegance, including ticket sales, see www.arizonaconcours.com.